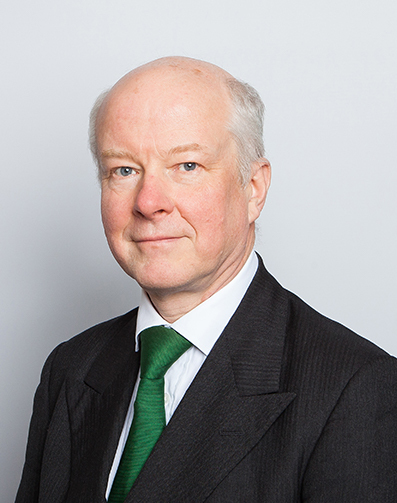 Now focussed on mediation and general civil litigation, in the past John’s practice has been extremely varied. To an extent perhaps unusual at today’s more specialist Bar, in helping parties to sort out their dispute he can draw on very wide past experience across areas as diverse as fraud, serious crime, financial services, contract and commercial, land and property, family finance and public and private law children cases. Experience in general practice (handling witnesses in a ten- or twelve-day Crown Court prosecution, for example, or dealing with an old-fashioned courtroom ambush) gives an advocate or mediator important skills not easily acquired in today’s paper-based litigation. Over the last four decades John has appeared in the Court of Appeal, all three Divisions of the High Court, the County Court, the Crown Court, the Magistrates’ and Coroner’s Courts and a wide variety of tribunals from employment to care standards, from social security to tax.